Get your wedding appreciated from all your guests and loved ones by choosing best caterer for your wedding in Bengaluru! What is the first thought which comes to your mind when you talk about wedding according to your coming guests? 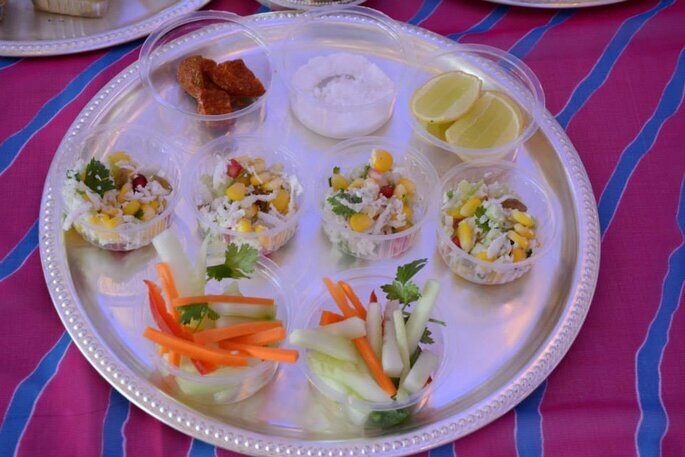 Isn’t it the mouth-watering food at your wedding. The one of the most talked about topics of wedding. Your wedding is your dream day and you have planned so many things for your big day, top class venue, outfits, DJ’s, choreographer but the most important thing to make everyone smile and enjoy your wedding, is a good selection of your wedding caterer. 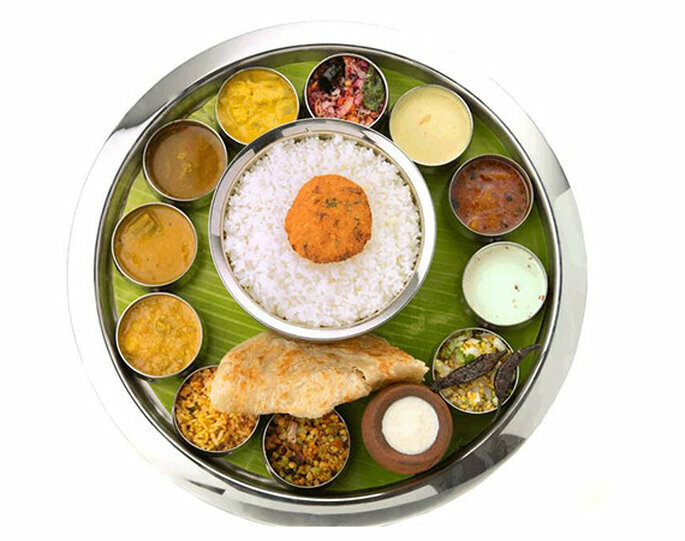 Here we have handful names for your wedding catering in Bengaluru! 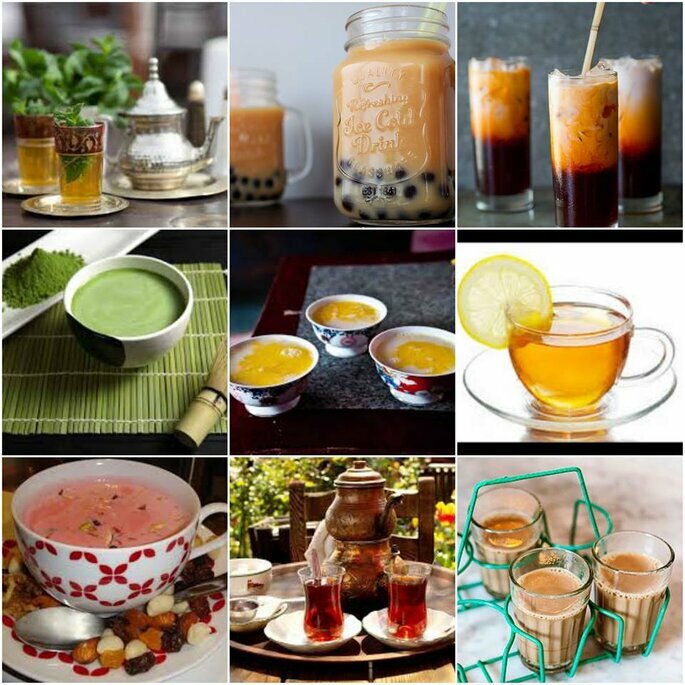 Eatfresh.com is a marketplace for gourmet meals prepared by top chefs. Their menu will consist of wholesome, fine-dining quality meals and healthy salads. 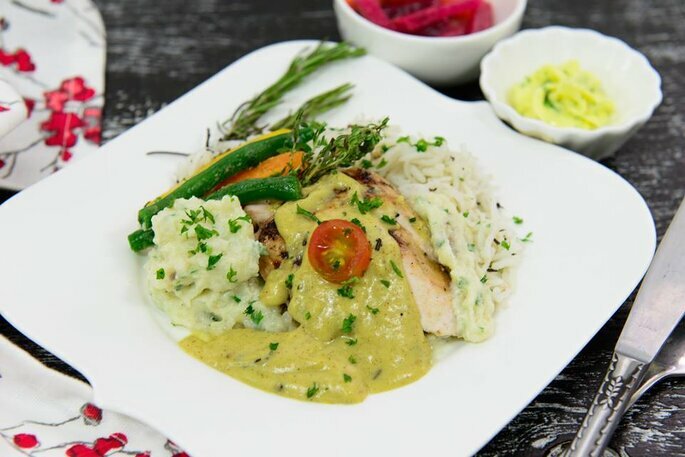 The chefs of Eatfresh.com are carefully curated by star hotels and International experience and will operate from their high-quality commercial kitchen premises. Their menu changes every day to provide associates with daily variety and creativity in food. So just go for the best it’s your dream day. 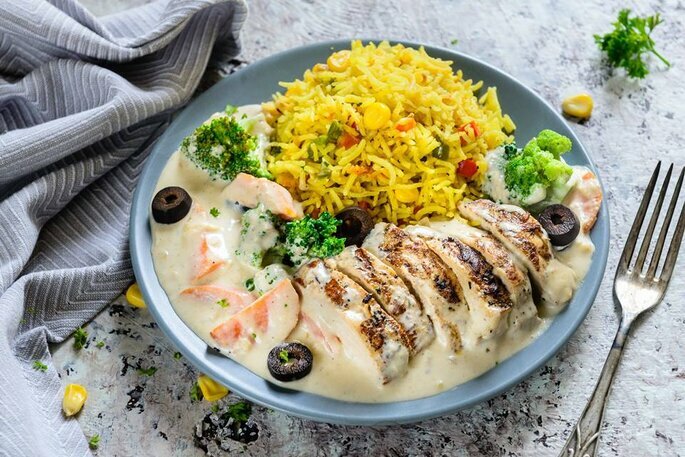 Billionsmiles Catering is the specialized catering arm of Billionsmiles Hospitality which aims to delight customers with exquisite food and service at the customer’s location. Billionsmiles is committed to providing the consumer the highest level of hospitality services. 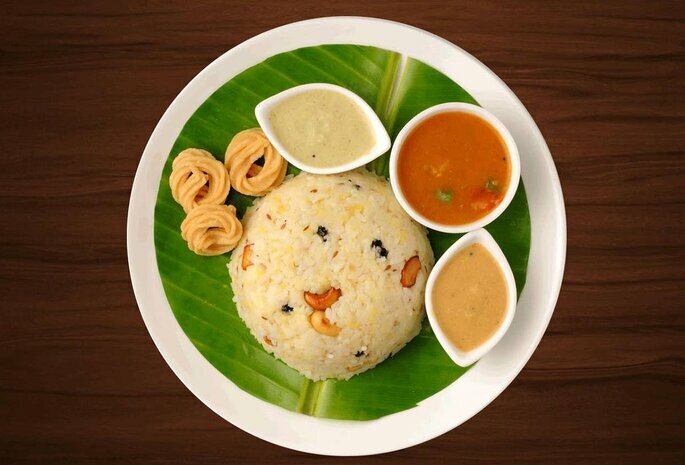 From upscale south Indian restaurants that have created a niche for themselves, to a highly scalable QSR brand and a professional catering service which has set new benchmarks in quality, efficiency, and service. What else you need for your wedding when you have Billionsmiles Catering with you! 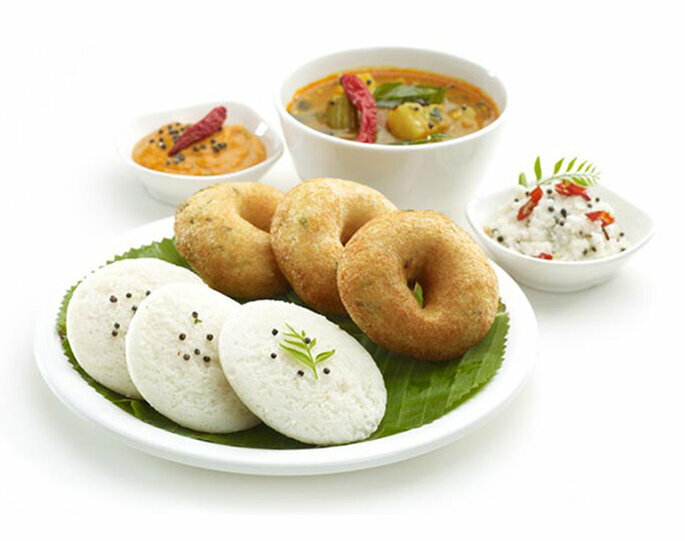 Sapthagiri Caterings has been there for more than two decades now, Sapthagiri Caterings has been at the peak of the catering services in Bengaluru near Whitefield. 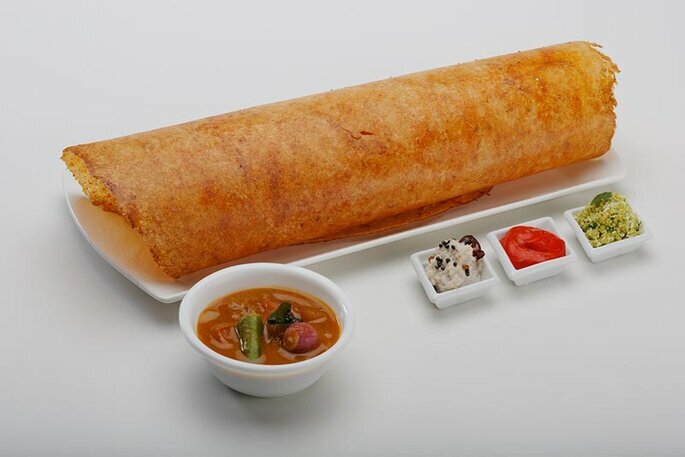 By having thousands of marriages and many other events (Irrespective of all kind of function) in these years, Sapthagiri Caterings became reputed caterers in Bengaluru. Their prime objective is to deliver a quality in food and services. 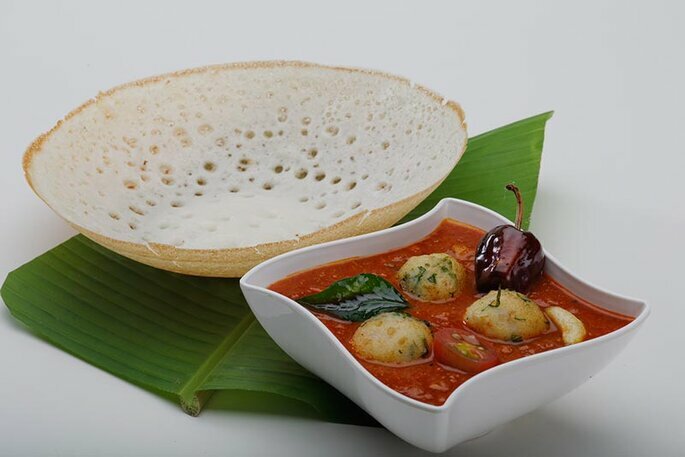 Sapthagiri Caterings is a team of catering professionals with a good commitment to creativity and innovation, delivering exceptional food, impeccable service and a fine eye to detail making them a hospitality leader. Let your guests enjoy your wedding! 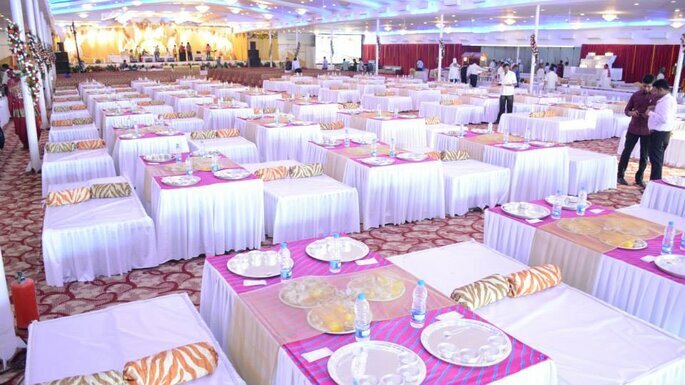 At Sagar Caterers, they take the wedding preparations off your shoulders, but not out of your hands. They will bring all the romance and sophistication you’ve always dreamed of since you were a little girl/boy for your special day. Sagar Caterer loves weddings! Allow their experienced team to reduce the stress of your big day, saving you both time and money. They take care of the details allowing you to be a guest at your own wedding! Their association with you shall begin from the day you hire them and would last till you go about saying….awesome. Brajwasi Catering is the complete catering solution for any of your family or corporate events like weddings, parties, get together, religious functions etc. They currently operate in Bengaluru and have plans for expanding soon to other major cities. Are you planning an intimate gathering or a grand wedding? 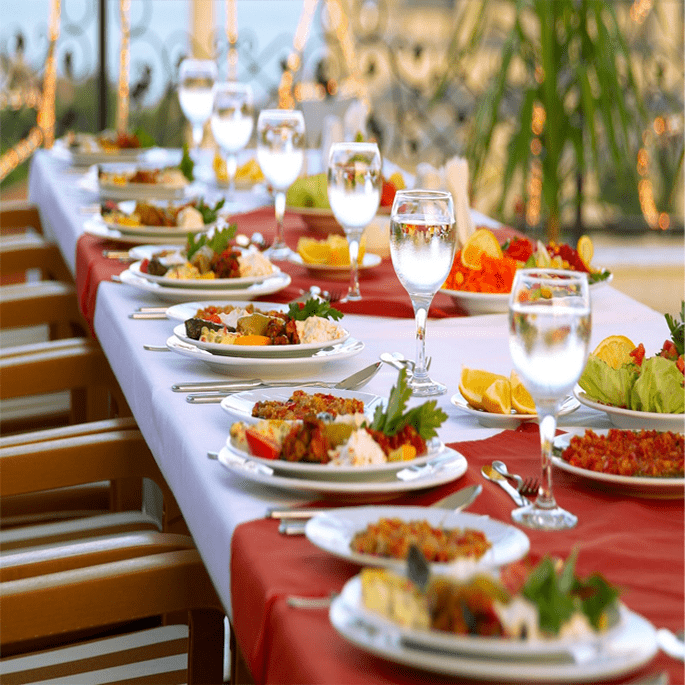 They’ll work with you step by step, to ensure that catering for your event is a memorable one. 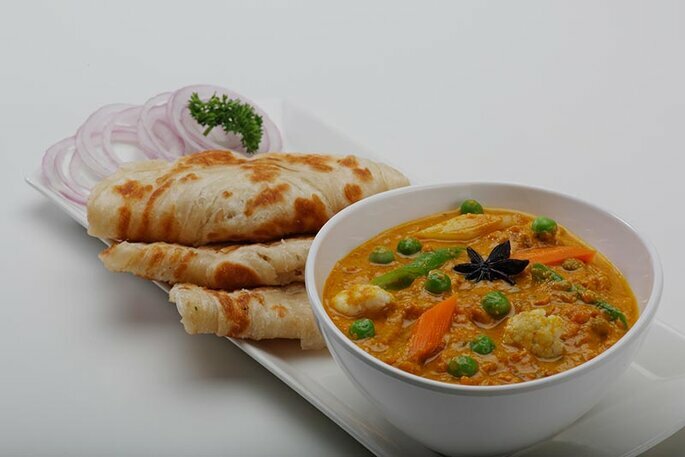 Get your wedding catering details done with these best caterers in Bengaluru with their unmatched menus! Never forget that your guests are going to remember delicious food of your wedding. As food is the only thing that most guests are gonna remember and gossip about.